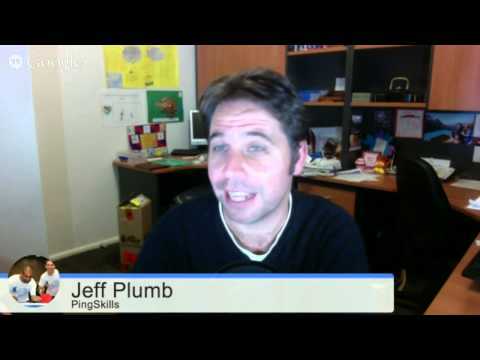 http://www.PingSkills.com - Ask the Coach Show Last #PQOTD: If Ma Long were to play Waldner when he was at his best, who would win? #PQOTD: Should we continue to have the #PQOTD? Subscribe here for more official Table Tennis highlights: http://bit.ly/ittfchannel. 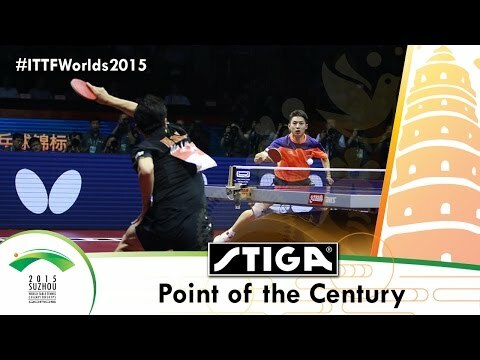 2015 World Table Tennis Championships Day 8 Daily Review presented by Stiga. 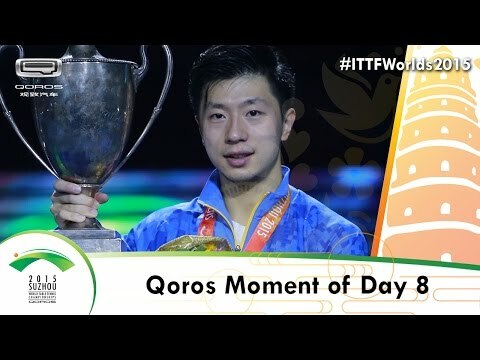 Subscribe here for more official Table Tennis highlights: http://bit.ly/ittfchannel. 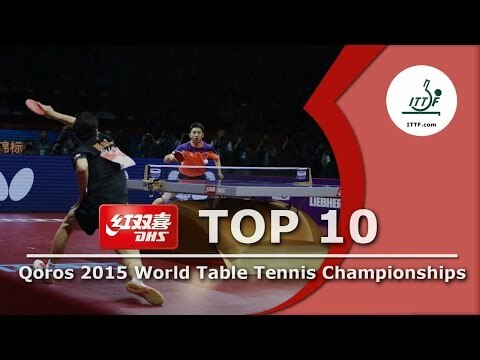 Check out the top 10 shots from the 2015 World Table Tennis Championships. 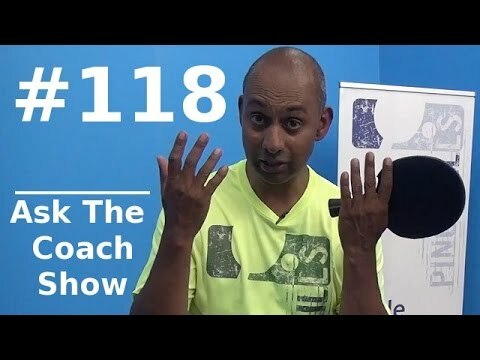 Subscribe here for more official Table Tennis highlights: http://bit.ly/ittfchannel. Check out the point of the century between MA Long and Fang Bo at the Qoros 2015 World Table Tennis Championships.